“Use it or lose it,” is an old adage that is finding new meaning in this day and age of cost-cutting in radiation oncology circles. Facilities that have long owned and operated HDR afterloaders are coming under increasing pressure to justify the cost of source replacement/ service contracts. The pressure to increase the effective use of the source or face losing the HDR capability has forced at least a dozen facilities to mothball the equipment as of the first of the year. 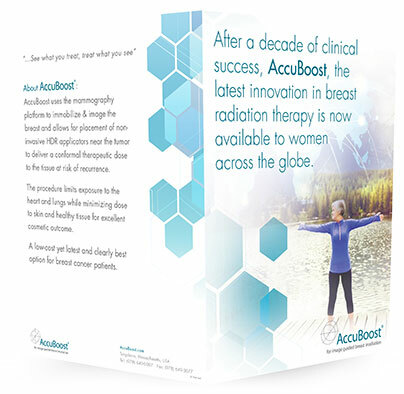 Learn How AccuBoost Can Help You Grow Your Brachytherapy Program!